"A little white lie never hurt anyone." This line isn’t anything new and although there are a few discrepancies, it’s a pretty true statement. However, there are a few people who take lying too far. Most notably are the individuals who have a mental disorder called Munchausen syndrome. Baron Karl Friedrich von Munchausen, an 18th-century military man from Russia, was one of these people. In case you didn't pick up on it, he was the man who inspired the name for the disorder due to his tendency to commonly tell bizarre military stories. He reportedly claimed to have taken multiple trips to the moon and occasionally rode on cannonballs, according to MedicineNet. Munchausen syndrome is fairly well known and is also referred to as factitious disorder. It is a phenomenon in which an individual deliberately and repeatedly acts as though he or she suffers from a physical or mental illness, when in reality, they are not truly sick. Studies have shown that Munchausen syndrome is 4 times more common in women than in men, and is especially prevalent in women who have extensive knowledge about health care. Adults ages 20 to 40 are most likely to have the disorder, but there have been cases of individuals in many other age groups. With the onslaught of the digital era, this disorder discovered a new breeding ground. It became known as Munchausen by internet and it took form in the new millennium as people were able to access wide ranges of audiences from their local computer. Munchausen by internet was first used in an article called "Playing sick? : untangling the web of Munchausen syndrome, Munchausen by proxy, malingering and factitious disorder", published in 2000. 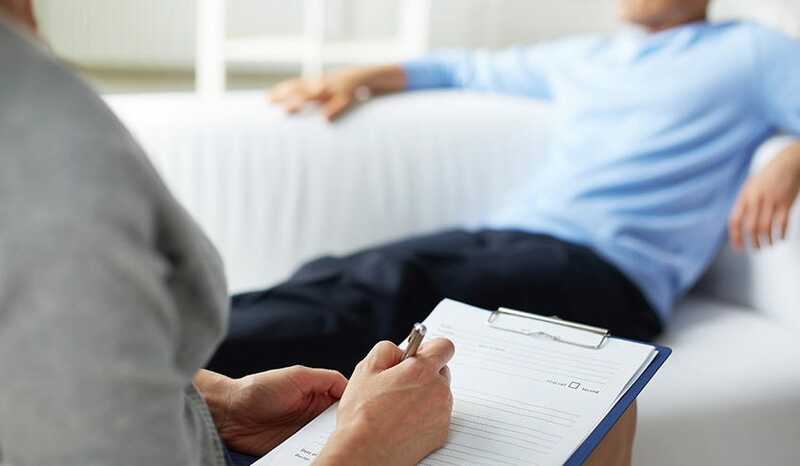 Marc Feldman, author of the book, said that there was no specific cause for the syndrome, but noted that patients would often have symptoms of a borderline or antisocial personality. It is difficult to spot this disorder because these patients are usually spectacular liars. Especially in the case of Munchausen by internet, there are so many niche links, forums, help centers and chat groups on the web that are available to people who have serious mental and physical problems. People with Munchausen just need a little information about the nature of these groups to get the empathy they are looking for, and the internet is more than able to provide a world of information at their fingertips. While being lied to on a serious level is never ideal, this matter is usually not one of life or death. Currently, there is no single solution that is consistently effective in managing this virtual factitious disorder, but psychologists and psychiatrists are accustomed to dealing with each case as if it were the first.